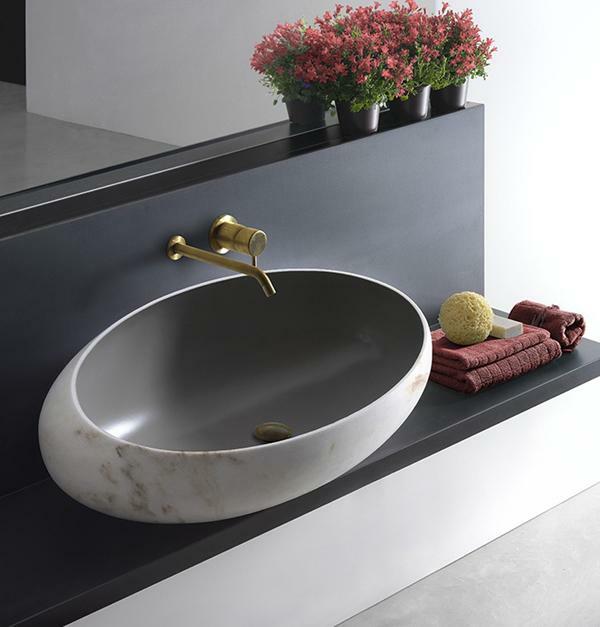 Marble Trend is proud to be an exclusive distributor of Kreoo. This exclusive line of stone furniture art pieces combine authentic contemporary Italian design with a unique edge to bring life to any living space. Kreoo will be attending the 28th annual 2016 International Contemporary Furniture Fair (ICFF) showcasing their line of “X Factor” products. ICFF is North America’s platform for global design where professionals are able to sift through a broad, yet highly focused selection of the world’s finest and most innovative home and contract products. ICFF showcases the latest trends and maps the newest frontier in the industry. More than 750 exhibitors from all points of the globe will display contemporary furniture for residential and commercial interiors. Through ICFF, design professionals are able to come together to find inspiration for their next great project, to find new products and companies who can take their design to the next level. Find Kreoo at International Contemporary Furniture Fair Booth #832, May 14-16 at Javits Convention Center in New York City. If you are interested in the Kreoo collection, contact your Marble Trend sales representative, or visit our showroom at 310 Oakdale Road to see our selection of Kreoo products.